What better time to talk about winter weather having an impact on our city than in the days following Winter Storm Jonas. 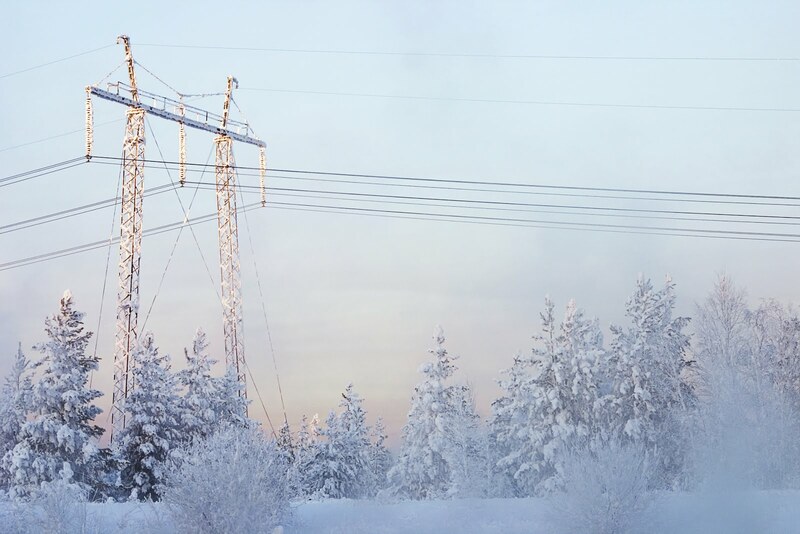 Each year, heavy snowfall wipes out power lines causing hundreds of homes to turn dark. Although you may be tempted to clear downed power lines out of the road or off of your property, remember that they can cause severe injuries or even death. If your car comes in contact, stay in the vehicle. Honk your horn to signal for help and only allow rescue personnel to approach the car. 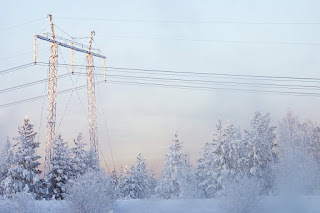 Never touch somebody who has come in contact with a power line. They are energized and can cause injury or harm to anyone else who touches them. When it comes to electrical safety, GEN3 Electric is a strong advocate of leaving it to the experts. Our trained electricians understand any issues you may have with the electric in your home so give us a call when you need service. 215-512-4102.